Make Music Miami is a live, free musical celebration on June 21, the longest day of the year, with concerts on streets, sidewalks, beaches and parks across the city. MAKE MUSIC MIAMI brings our city into the global music festival that began as FêTE DE LA MUSIQUE in Paris in 1982 – a celebration to welcome summer with music. Across the world, the Summer Solstice is celebrated with free performances of all kinds of music in all kinds of public spaces. Fête de la Musique/Make Music Miami has been celebrated in spots since 1997 – this is the year to take the celebration city-wide! 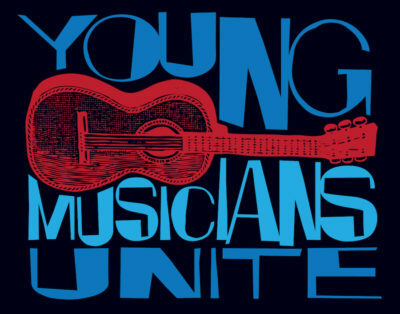 We want to see free music in clubs and venues, parks and promenades, public spaces in all our neighborhoods. 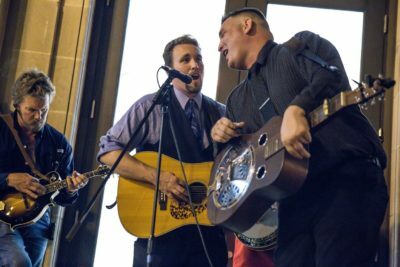 This edition is presented by a partnership between Buskerfest Miami, Guitars Over Guns, The Rhythm Foundation, the Lincoln Road BID, the French Embassy Cultural Services, and a collection of civic partners. The goal of Make Music Miami is for every resident of Miami-Dade County to enjoy a performance or music-making opportunity on June 21st. There are two primary ways to join the festivities: as a Performer or as a Venue by hosting performances. Can you be both a Performer and a Venue? Yes you can! Click the button below to access our online matchmaking system and create a Performer or Venue profile (or both!). Once registered, you’ll be able to search for venues to perform at or for Performers to activate your Venue. Follow the step-by-step process – it’s super simple! Make Music Miami is made possible through the generous support of the following partners. 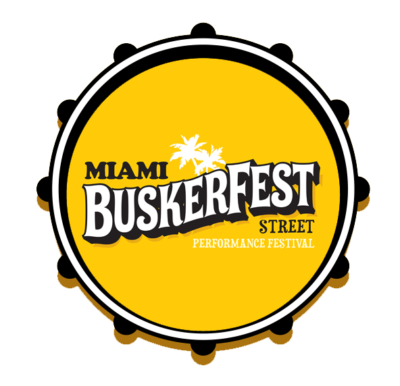 For general inquiries and sponsorship opportunities, please email info@buskerfestmiami.com. 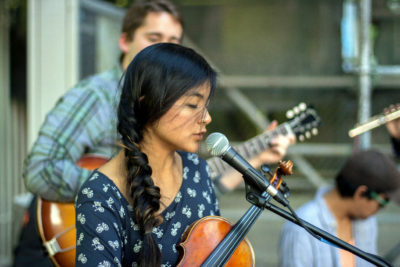 For more information about the national Make Music Day, visit http://www.makemusicday.org/.